Do you get bored with the current thank you page supported by default Magento which lacks information and aesthetics? Your customers’ purchase journey should be satisfied even after the order is already checked out! Explore Checkout Success Page Extension to know how to do it. Just make a quick comparison between thank you page supported by default Magento and another after using our extension. Which one would improve user experience? You already have your own answer. Saying “thank you” is mostly an emotional act. “Thanks for your purchase” or “Thanks for ordering” are ways of confirming customers’ shopping. It is when you acknowledge the person himself and his action, which would help your store gain brand love from customers. 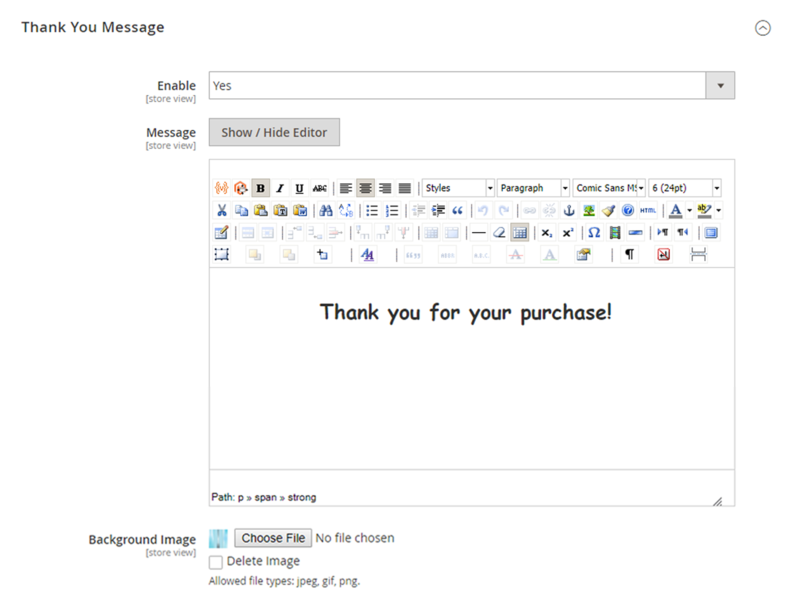 Moreover, with our extension, you could also customize your thank you message and the whole page display with a beautiful design. Easy to read and attractive to see, a brand with stunning visual is always appreciated and kept in mind when customers try to look for something. Such an attractive thank you page can bring such a lot of value to your customers and possibly results in a lot of deals to your business. This is the key reason why a checkout success page is deserved to be highly-invested. Edit thank you message with your own style of text, color, and design elements. Freely enable order information, including shipping method and address, billing address and payment method, order summary. 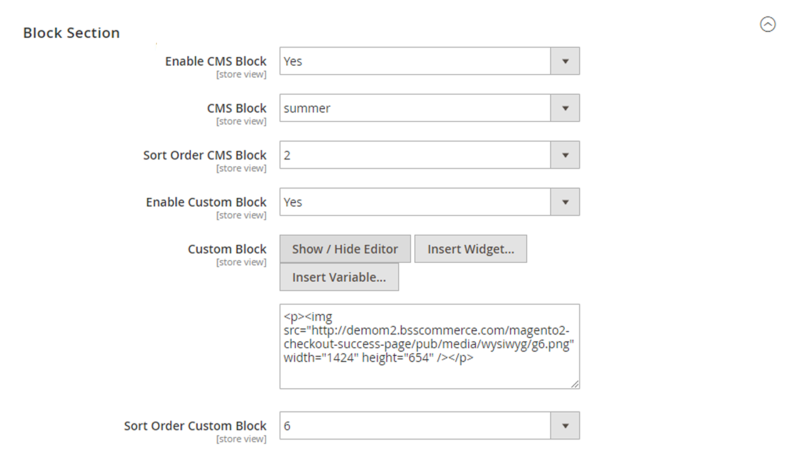 Configure CMS blocks with available blocks or creating a custom block on your own. Easily control the display of the newsletter subscription, recommended products and social network sharing section. 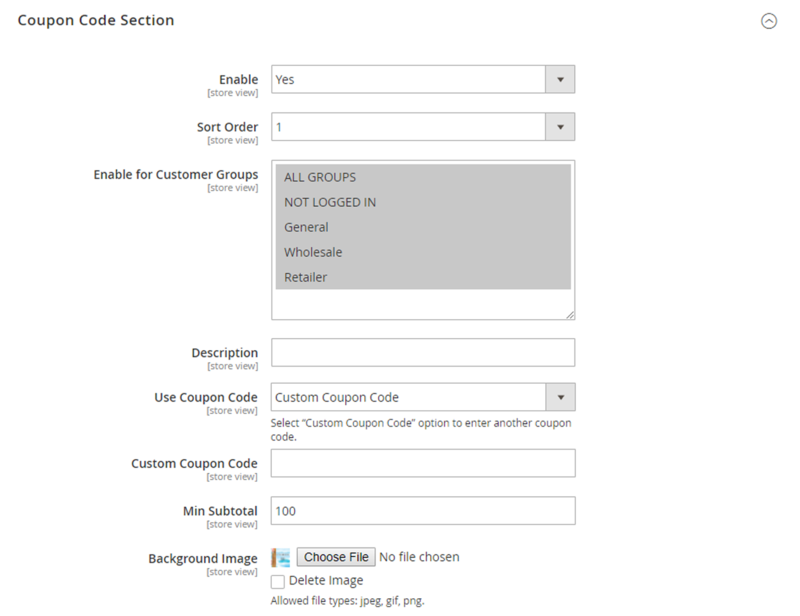 Configure coupon code section with the setup for minimum subtotal, certain customer groups, and background image. Preview display of the whole page from backend setting. Awesome thank you page extension! This extension is very customizable and easy to use. With the new beautiful design, the success page brings significant value to my website. I highly appreciate the flexibility of this module. I could create various styles for the page as well as change the order of the different blocks of the success page. Hence, I can use the success page as an effective promotional tool. Really good module! This is a good extension to enhance the success page. I love this module and your support team. I had a small problem with this module and the support team solved very quickly. 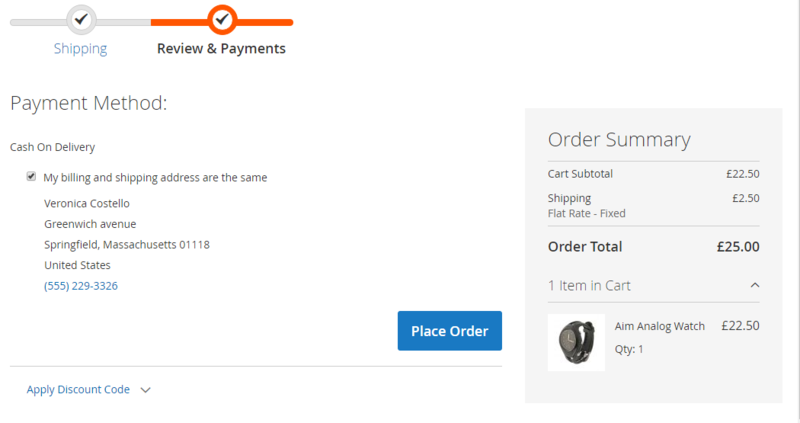 I had Checkout success page extension for my Magento 1 store, it worked very well. Therefore, I really want this module for my Magento 2 store and your extension is an ideal selection. I also satisfy with your support team, they are very professional. Magento 2 Checkout success page is the best extension for thank you page. This module helps increase sales significantly. What is The Best Order Success Page Extension for Magento 2 Sites?